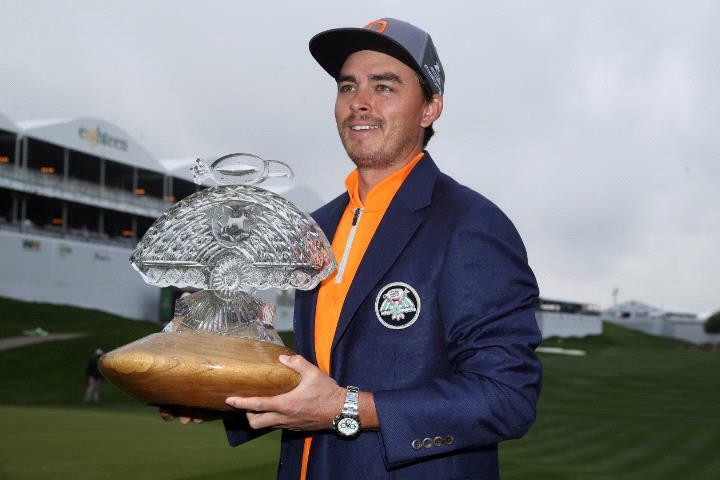 The 2016 Abu Dhabi HSBC Championship winner Rickie Fowler has claimed victory at the Waste Management Phoenix Open. 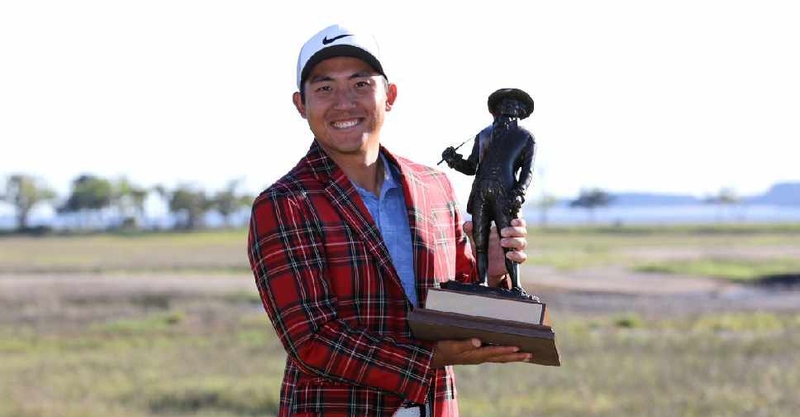 The American finished two shots clear of Branden Grace despite carding a final round 74. Meanwhile, Justin Thomas finished three shots behind Fowler.